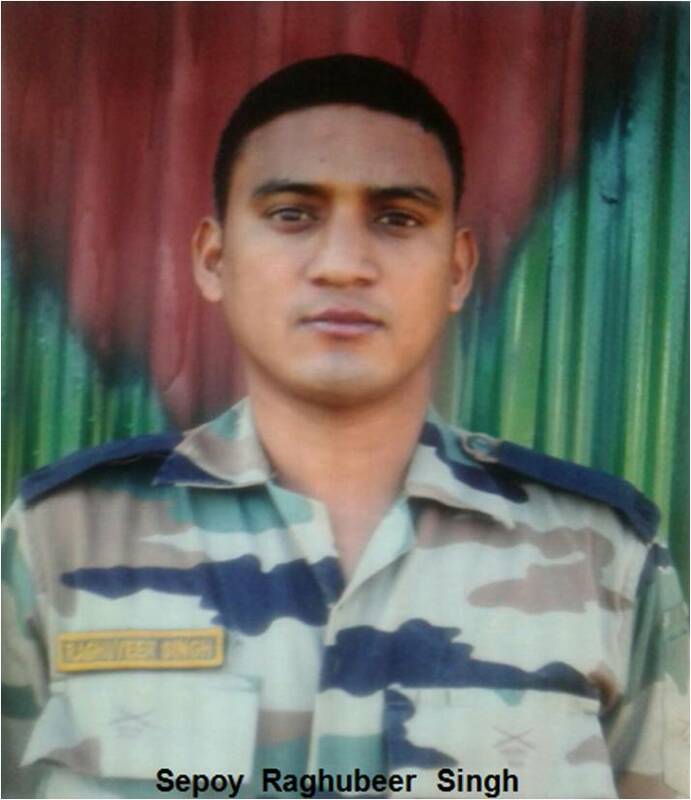 Sepoy Raghubeer Singh hailed from Makholi village in Chamoli district of Uttarakhand. 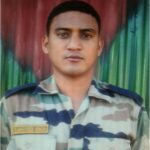 Sepoy Raghubeer had joined the Army in 2004 and by 2017 had served for 13 years in various operational areas in different parts of the country. 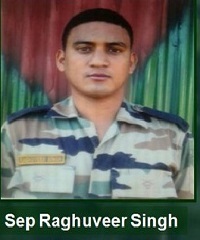 Later Sepoy Raghubeer Singh was deputed to 1 RR unit deployed in J & K for counter insurgency operations. 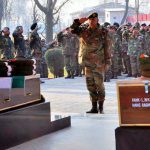 on 12 Feb 2017, credible information was received from the intelligence sources about the presence of terrorists in Frisal village in Kulgam district. Based on the information a decision was taken by the security forces to launch a joint operation by Ist-Rashtriya Rifles, Jammu and Kashmir police and the 18th battalion of Central Reserve Police Force (CRPF). The joint team swung into action and a cordon was thrown around Nagbal village in Frisal, about 70 km south of Srinagar at around 4.30 am. The intelligence input was clear that militants were hiding in a house in the village following which a cordon was thrown around the locality. On being spotted by the troops, who were accompanied by the house owner, militants fired at the troops. A heavy gun battle ensued which carried on through out the night of 12 Feb 2107 for over 10 hours. The assault team then decided to storm the house to flush out the militants. 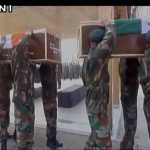 Lance Naik Gopal Singh Bhadoria and Sepoy Raghubeer Singh as leading pair of the team stormed the house and attacked the militants. 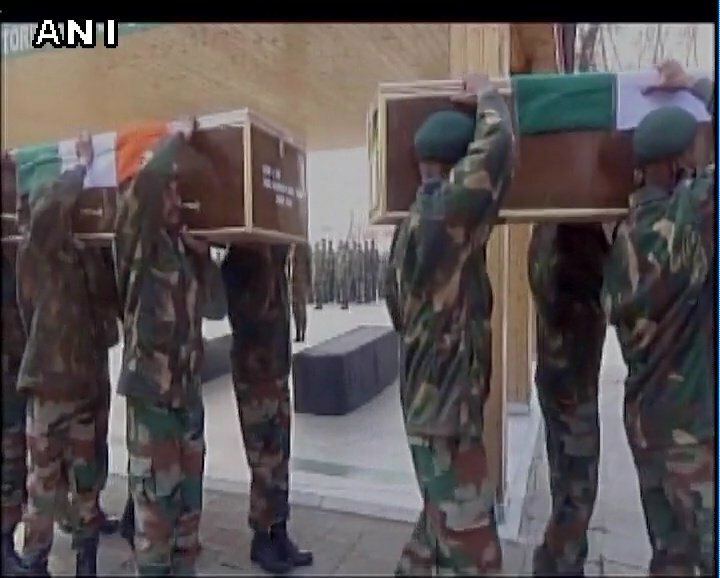 However during the heavy exchange of fire Sepoy Raghubeer Singh got seriously injured and later succumbed to his injuries. It was a raw courage and indomitable spirit coupled with patriotic fervour that defined Lance Naik Gopal Singh Bhadoria and Sepoy Raghubeer Singh during the operation. 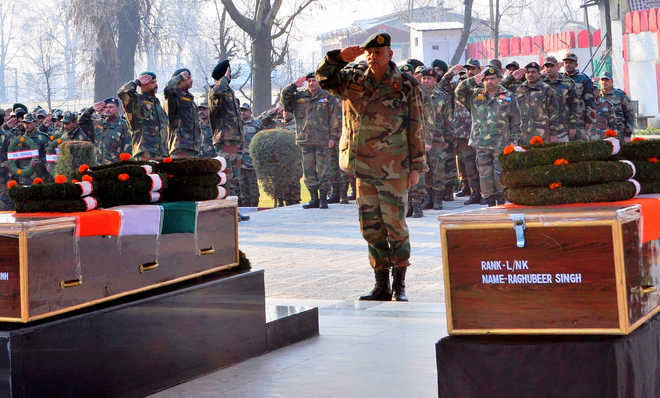 Caring little for their own safety, the two brave-hearts set a new standard of valour when they stormed the house to take on the highly entrenched militants before laying down their lives in the line of duty. Sepoy Raghubeer Singh was given the gallantry award “Shaurya Chakra” for his outstanding courage, unyielding spirit and supreme sacrifice. Sep Raghubeer Singh is survived by his wife Rekha and a son. You proved the patriotism in the most inspiring way to the Nation. You will never be forgotten and will always be Saluted for your ultimate sacrifice.